Former BBC Radio 2 drivetime presenter Simon Mayo is joining a brand-new classical music station. Scala Radio will launch on DAB digital radio across the UK on 4th March. It will be only the third classical music station in the UK, alongside BBC Radio 3 and Classic FM. The new station is described as “classical music for modern life” and will be fronted by presenters including Angellica Bell, Mark Kermode, Chris Rogers and Goldie. 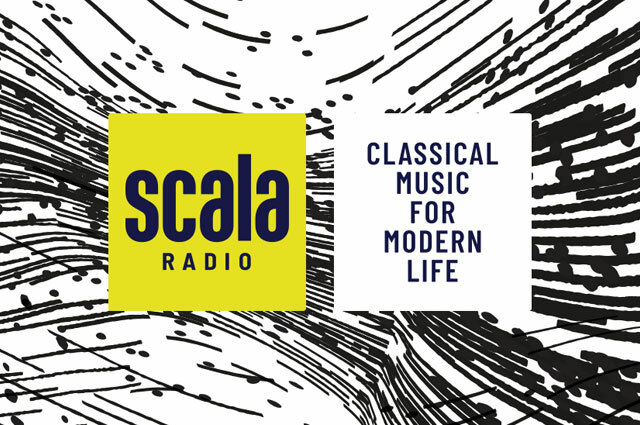 Scala Radio will play “familiar masters” from Mozarta and Holst to new works from living composers, such as Karl Jenkins, Rebecca Dale and Radiohead’s Thom Yorke. Film scores and musicals will also feature, as well as music performed by young artists like Sheku Kanneh-Mason. Simon Mayo most recently hosted the drivetime programme on BBC Radio 2 and previously presented shows on BBC Radio 1 and BBC Radio 5 live. His new show will be from 10am to 1pm on weekdays. He will continue to host the film review programme with Mark Kermode on BBC Radio 5 live every Friday. The launch of Scala Radio comes amid several launches and changes on digital radio in 2019. This month has seen the launch of Greatest Hits Radio and new breakfast shows on BBC Radio 2, BBC 6 Music and Virgin Radio. Heat Radio will leave DAB digital radio after several years and will no longer feature presenters. The capacity on the second national commercial multiplex will be used by the new station.